To celebrate its 10th anniversary, Redmine has launched the 3.3.0 version, an important update of this renown open source tasks, projects and process management platform. Besides many bug resolutions, in this version relevant improvements and features have been included. In total, 105 tasks have been performed. The full list can be found here. In this post I will make a summary of the (IMO) most important improvements. New global “New” button for tasks, categories, wiki pages, etc. This new button is optional, because there are still manuy themes that haven’t include this new feature in their code. In Administration, now we can order list elements like custom fields or profile with drag & drop. Now we can preview images without the need to download them. Added several styles to emails sent by the application. Now you can add watchers from the context menu in bulk edit mode. Delete comments button added, if the user has the permission to perform this action. Now you can filter tasks by ID. 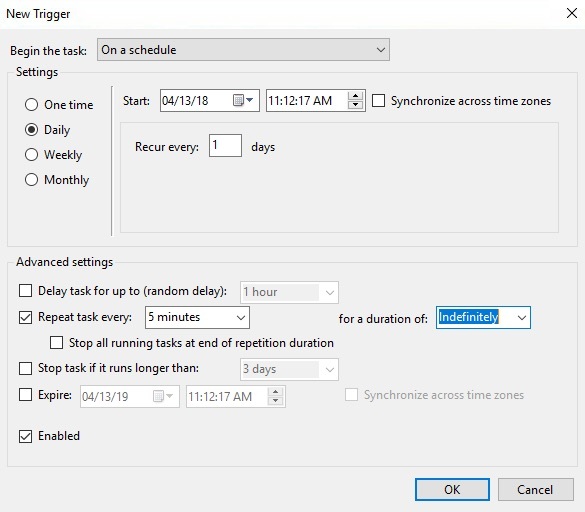 Added estimated time changes to task history. “Text wrap” style added to custom fields. Styles for buttons are improved and padding between menu elements is increased. Tooltip for progress bars added, so that advance percentage remains clear. Now “I don’t want to be notified by changes made by myself” is selected by default. “Hide my email” is added to Redmine’s registration form. The LDAP connection test didn’t actually check credentials. Redmine administrator’s password has to be changed the first time the administrator logs in. Permissions on trackers: now trackers can be hidden to certain roles. Now you can limit trackers for new issue to certain roles. Now you can import different trackers and status from the same CSV file. Wikis can be exported to ODT. When copying a task, “parent task” field was not being copied. You can add watchers when creating the task from email. Admin gets notifications when certain security settings are changed. Add id to issue query forms to ease styling within themes. These improvements delve into the idea of generalization of Redmine for managing tasks, projects and processes in any organization, service or industrial, small, medium or large. 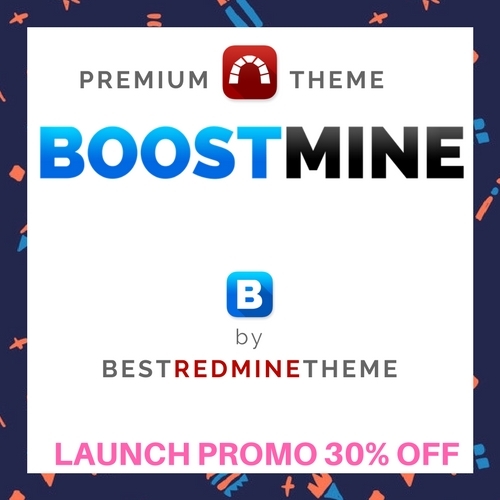 Besides the fact that they performed more than 100 tasks, this update makes clear the ability of the development community to make Redmine project progress in the present and in the future too.